In an age where computers and well-trained workers from low-paid countries are taking over even white-collar jobs, what can you do to stand out? 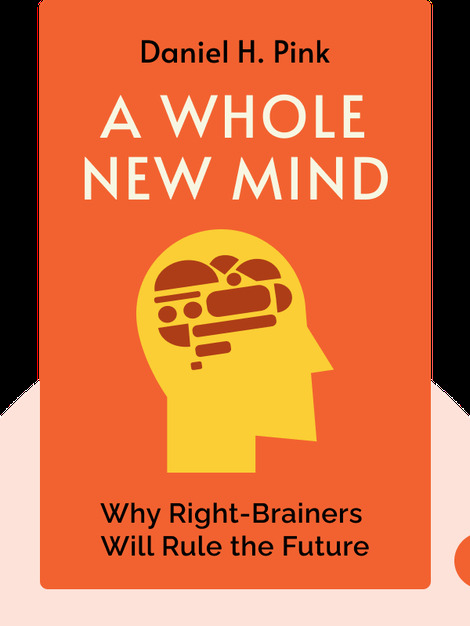 As we move out of the Information Age and into a new Conceptual Age, the answer is to start embracing the aptitudes associated with the right side of your brain, which were previously thought of as less valuable than analytical left-brain skills. 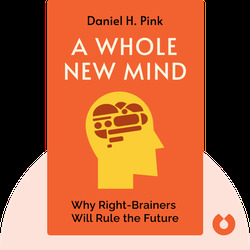 Daniel H. Pink is an American author of bestselling books on business, management and work. A Whole New Mind (2005) was a long-running New York Times and BusinessWeek bestseller and has been translated into 20 languages.